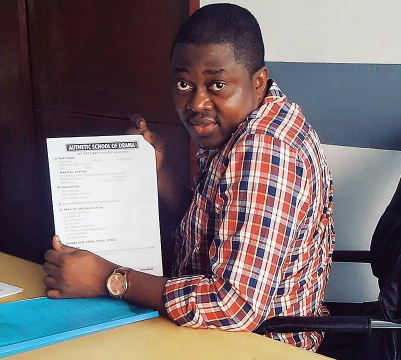 Actor Muyiwa Ademola has joined Nollywood celebrities making extra income by establishing drama schools for upcoming actors. 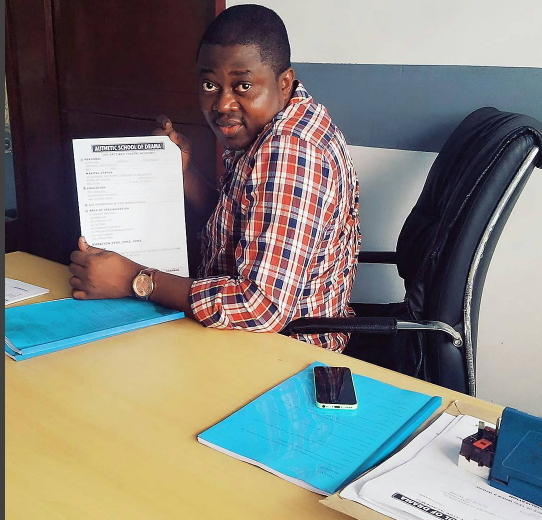 The Nollywood actor revealed to fans today that he is putting finishing touches to the drama school named Authentic School of Drama. He promises to give fans more information once the drama school officially opens for business. Authentic School of Drama is located near Oyo state government house in Ibadan . 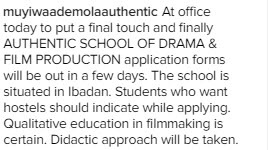 Nollywood stars currently making extra income through acting schools include Odunlade Adekola, Funke Akindele, Opeyemi Aiyeola, Mercy Aigbe, Yul Edochie and a few others. Pls sir hw much is d to form and d school fee. all the best sir, keep giving us latest updates. I Adeyemi Olalekan by name,i really av passion acting, jst wanna knw the requirment and how am ganna make d payment. Gud P.M Sir Im so much interested in Acting but i dont know a way, but now i got to search and get this site for the study, Im so much interested how much is the form? Here is my contact 08****4880. Tnks and hope to hear from you sir. 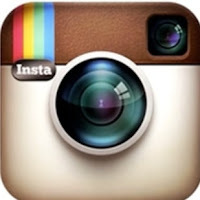 Sir please have been trying to get your form cause of my dream.Please how much is the form and where can I get it sir . Please when will the form be out and the requirement sir. I also have interest sir, how do i goes about the form and the school feel sir?